If you have been searching online for investors that buy houses in Pueblo Colorado and you are interested in selling your home for cash, then you should definitely research the local “we buy houses” companies in your local area. There are many different types of home buyers that operate in the Pueblo, Colorado area but not all of them are real cash buyers who are willing to pay a fair price for your home. 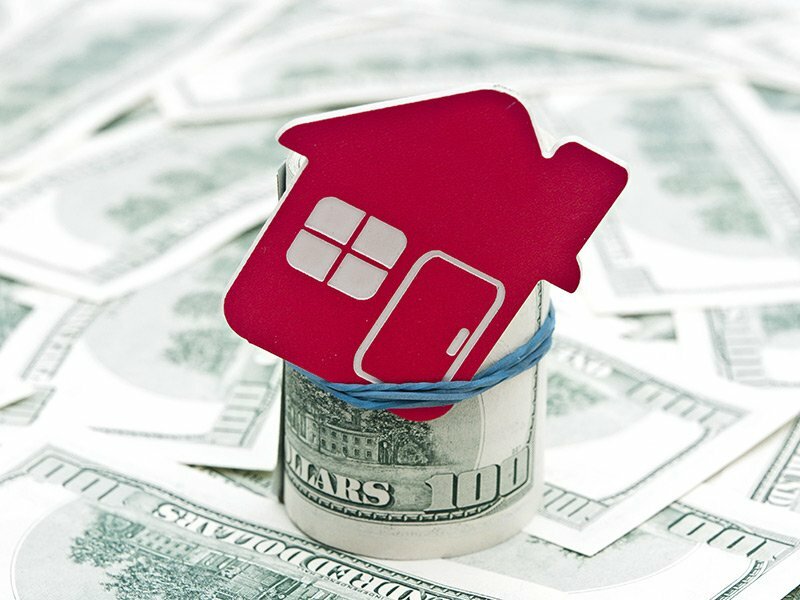 We use a simple formula to determine how much we are willing to pay for your home in cash. We take 70% of the after repair value (ARV) minus repairs and that is the number that we are willing to pay for your home. The reasoning behind this is simple. Since we are the ones who are going to take all of the risk on fixing and flipping the property, and we will have to make all of the necessary repairs, we need to leave some breathing room so that we don’t lose money on the deal. Other investors will make super low cash offers that will simply insult the homeowner. Our 70% minus repairs rule gives the owner a fair price, while still leaving some meat on the bone for us, the investors. Avoid expensive holding costs. When you list with an agent you still have to pay your monthly mortgage payments, taxes, etc, which can add up quick! If you are interested in the best way to sell your house for cash in Pueblo Colorado then there are many important things that you must first consider. The number one thing that you want to consider when dealing with a we buy pueblo co homes investor is whether or not they have a good track record of closing fast in a reasonable timeline. A lot of professional home buying companies will advertise that they can close quickly for cash, but then when it comes time to really purchase the home they are nowhere to be found and can’t successfully close the deal. We are professional home buyers, and when we say that we have the cash on hand to buy your home, we really mean it! Even if someone else can make you a higher offer, that doesn’t necessarily mean that they can close the deal in the time frame that works for you. If you want a company that will make you a fair offer, and is able to close fast, then give us a call right now at (719) 286-0053.